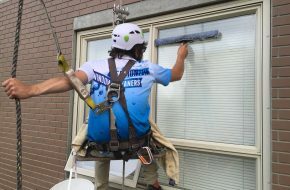 EWC provides window washing services to the Capital Region. EWC staff were courteous and professional. 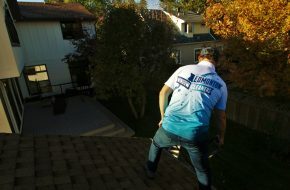 My eavestroughs were a mess, and they cleaned them out, repaired the damage, and cleaned up after themselves. I am very happy with their service! EWC did a great job on my storefront. 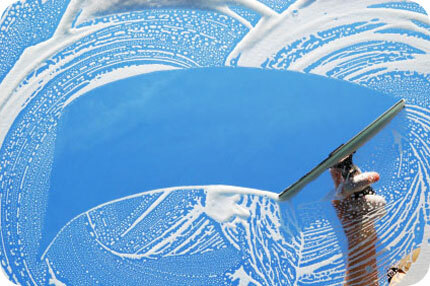 Our windows were spotless when they were done. Edmonton Window Cleaners did a great job on my home. They were professional and tidy. 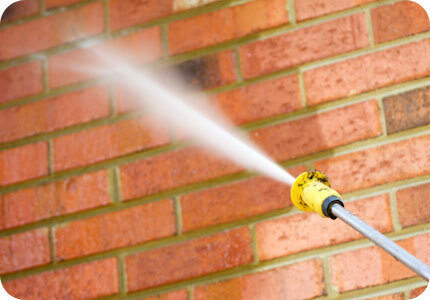 I would absolutely recommend their residential services. 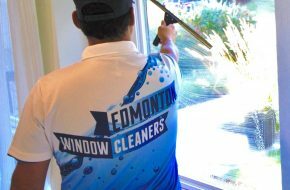 Copyright © 2015 Edmonton Window Cleaners. All Rights Reserved.